Traditional Hot Water Extraction is our most popular choice for light to medium soiled carpets. Doctor Steamer’s high-pressure “Magic Wand” cleaning system injects steam deep into your carpet fibers to loosen and dissolve dirt, grease and other particles then extracts up to 95% of the moisture with a high-powered vacuum system. Customers who choose Hot Water Extraction for their homes tell Doctor Steamer afterwards how impressed they were with our thoroughness and attention to detail. “Hot water extraction has the added advantage of using one of the safest and most abundant naturally-occurring substances on our planet” Hot water extraction has the added advantage of using one of the safest and most abundant naturally-occurring substances on our planet – water. This allows us to achieve impressive results without employing excessive quantities of potentially harmful toxic chemicals to your carpets. Hot water extraction also kills potentially harmful pathogens, such as listeria, salmonella and Ecoli. We think this is due to the extra steps we take to ensure that perfect end-result. For example, we actually clean your carpet three times. First we pre-vacuum and treat the area with a dissolving agent. Second comes the Hot Water Extraction, and we finish with a final “dry” pass to pull out any remaining moisture. This is the method preferred and recommended by most carpet manufacturers. In many cases, warranties require cleaning by hot water extraction every 12-24 months. Results in a deeper cleaning by using hot water and solutions which are injected deep into the carpet and padding to emulsify and “flush out” soils, dried spills, and contaminants. Hot water at temperatures between 120-240 degrees Fahrenheit are proven to kill harmful pathogens that other methods won’t. Allows for the “4 Pillars” of IICRC-approved and proven “Best Cleaning Practices”: Chemical, heat, agitation, and time. New clients enter your e-mail address to receive our quarterly newsletter and to be entered into our prize drawings! Sometimes a carpet is so soiled that it’s necessary to call in the 800-pound gorilla. For these occasions, we recommend our ROTOVAC Hot Water Extraction system. The ROTOVAC cleaning head rotates a carpet brush at a rate of 100 revolutions per minute in conjunction with high-pressure steam injection. The high-velocity revolutions of the ROTOVAC cleaning head aggressively agitate the carpet fibers, yielding a deeper and more complete cleaning than the traditional Hot Water Extraction system. Depending on how much traffic your carpet has seen, you may want to consider upgrading to the ROTOVAC carpet treatment. Customers who have upgraded to ROTOVAC can see the difference right away. “Best carpet cleaning ever. Made my white carpet look and feel like new again.” – Judy M. Doctor Steamer also recommends ROTOVAC cleaning as part of our “Stay Beautiful” maintenance program, which is our most affordable option for keeping your carpets looking flawless all year long. After you see how incredible your carpets look from our signature ROTOVAC treatment you’ll quickly find yourself looking forward to the next Doctor Steamer visit. Revolutionary rotary jet hot water extractor produces 250 revolutions per minute that cleans each carpet fiber from multiple directions. This results in a deep clean that simply can’t be matched! Able to flush and remove the deepest embedded spots, dried spills, and contaminants. 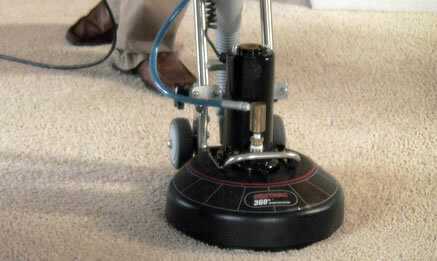 Rotating vacuum ports allow for less overspray, leaving carpets 30-50% dryer than conventional carpet cleaning methods. 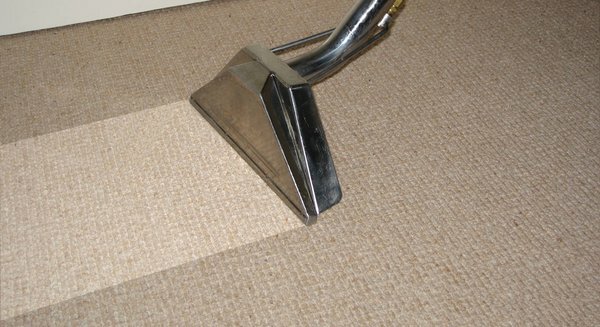 This translates into much faster drying times for your carpets.